New Zealand's national airline has been named Airline of the Year for 2017 by AirlineRatings.com. It marks the fourth straight year that the Auckland-based carrier has been recognized by the global rating agency's Airline Excellence Awards program. This year, the airline's strong showing was attributed to its financial performance, in-flight innovations, safety, environmental leadership and motivated staff. "In our objective analysis Air New Zealand came out number one in virtually all of our audit criteria, which is an exceptional performance," AirlineRatings.com's Editor-in-Chief Geoffrey Thomas said in a statement. Trailing Air New Zealand in the website's top 10 for next year are Qantas, Singapore Airlines, Cathay Pacific, Virgin Atlantic/Virgin Australia, British Airways, Etihad Airways, All Nippon Airways, Eva Air and Lufthansa. AirlineRatings.com's program examines a handful of key criteria, including fleet age, passenger review ratings, profitability, investment rating and key product offerings. READ MORE: What Will The Flying Experience of the Future Look Like? 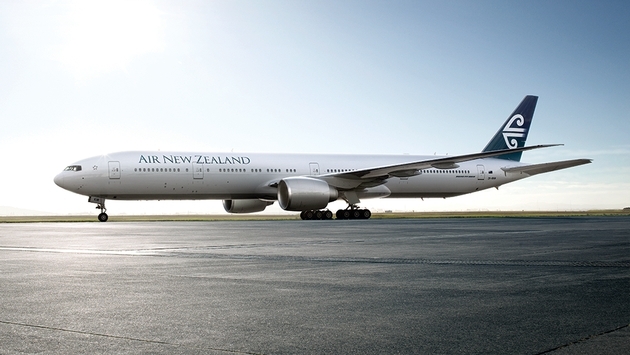 "The past 12 months have been exceptional for Air New Zealand — we've continued to invest in a streamlined and refurbished fleet, launched three new international routes and rolled out improvements to the customer experience with enhanced inflight entertainment and a multi-million dollar lounge redevelopment program," said Air New Zealand CEO Christopher Luxon in a statement. Runner-up Qantas was recognized for Best Domestic Airline Service, Best Catering and Best Lounges. 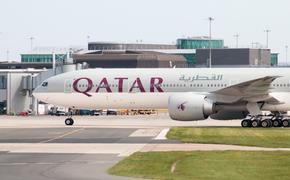 Other notable winners include Etihad Airways (Best First Class), Virgin Australia (Best Business Class), Emirates (Best In-Flight Entertainment), the Virgin Group (Best Cabin Crew), Flybe (Best Regional Airline and Garuda Indonesia (Most Improved Airline). Click here to view the complete list of 2017 winners.